awesome game!!!! great sequel.I wish it outsells its predecessor. Going to hit a million soon. It took a few years for the original to do that on the 360. One of the best games I have ever played, Lets hope it is undertracked and makes a come back. I would also like to see it hit 2 million in sales. Stop being such a troll ysobad! This game is not inferior to your precious PS3 version. How old are you man!? pathetic!! 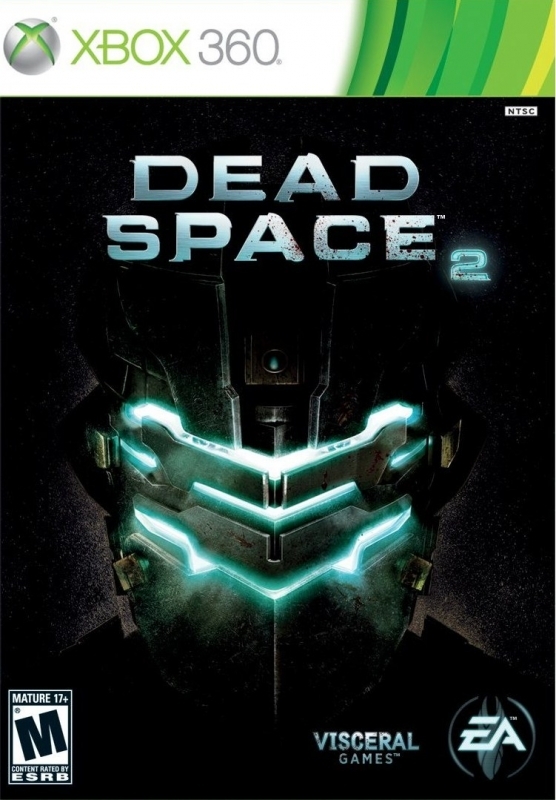 !this one derved to outsell its predecessor,such an awesome sequel but alas wont be touching it. It will be over a million withinga month. Any game that reaches over a million is a sucess to me. It could most certainly hit 2 million on the 360 alone. Problem get up to 3.5 overall. Enough for a sequel. Amazing game. I just love it. The environments are fun and look awesome. Going to surpass the sales of the original quite easily. Kinda surprised to see this is the best selling 360 game of the year thus far, by a wide margin none the less. 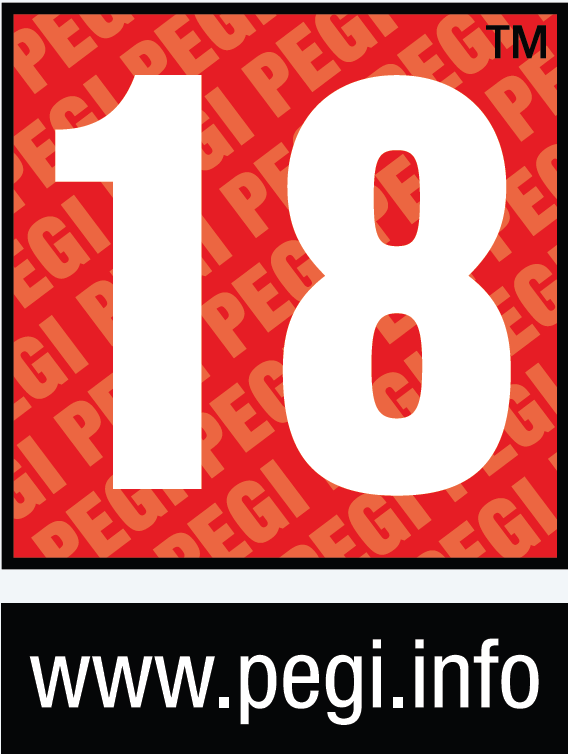 Interesting the ration of 360 units sold vs PS3, DS1 sold a lot better on PS3. When you throw in extraction for free... man us 360 owners know whats good for us eh? BTW love DS1, waiting for this to drop a bit before I get it. Although the game isnt bad, the story is a bit questionable. So far hes spent the first 5 chapters trying to reach this woman. On to chapter 6 and there still isnt much of a plot going. 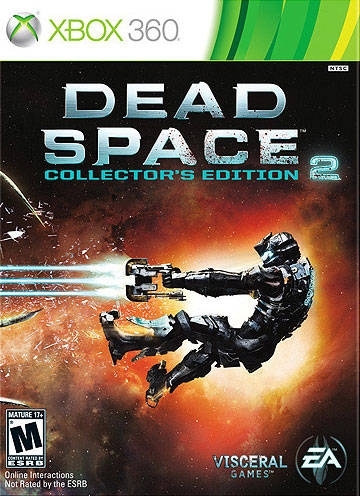 i know dead space 1 was banned in japan because a main npc is not allowed to be decapitated. This game will reach 1 million easy. It is well deserved as well. Why isn't this released in Japan? 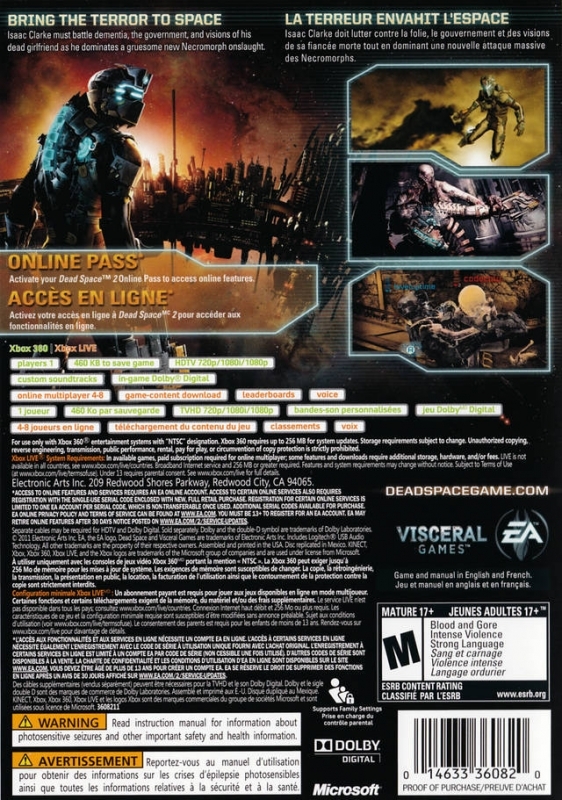 I know Dead Space wasn't released there either, but I think it will get some decent sales. The "survivor" horror genre is quite popular in Japan. 2m doesn't feel like overshipping. They are already sold more than 0.9m in 2 week excluding the PC. 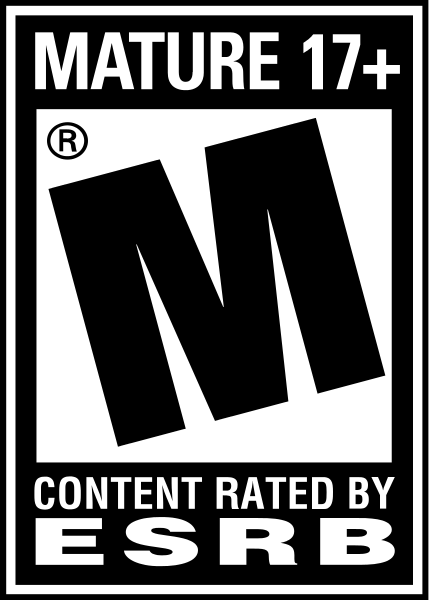 There are no other major game releases until Feb 22nd with Killzone 3 and Bulletstorm. @mundus6 the "free game" you get is a year+ old port of a game some people have had, played, and beaten for a long time now. 360 first week: 360. LOL! utter shame!! !This game desereved atleast a million opening.Hope it catches up.great game!!! So why does this sell more on 360 when the first sold more on PS3? And the PS3 version is actually better since you get a free game with it and it has better sound which is very important for a Horror game, this is actually the first multi plat i got for PS3 in a very, very long time. 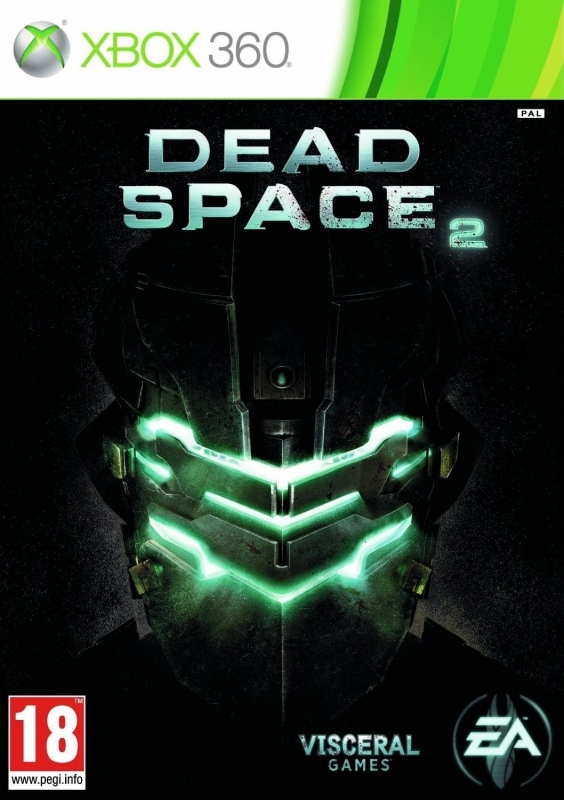 Nice that Dead Space 1 grew some bigger legs in light of the sequel! 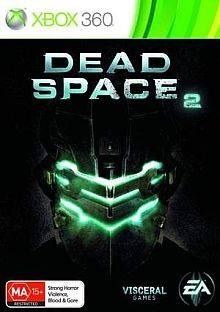 More people need to play it so they can grab Dead Space 2! Don't think it will be Gears of War big ... if it does it will only be because it is on two systems. Awesome game though. Amazing game. Hope it sells millions.